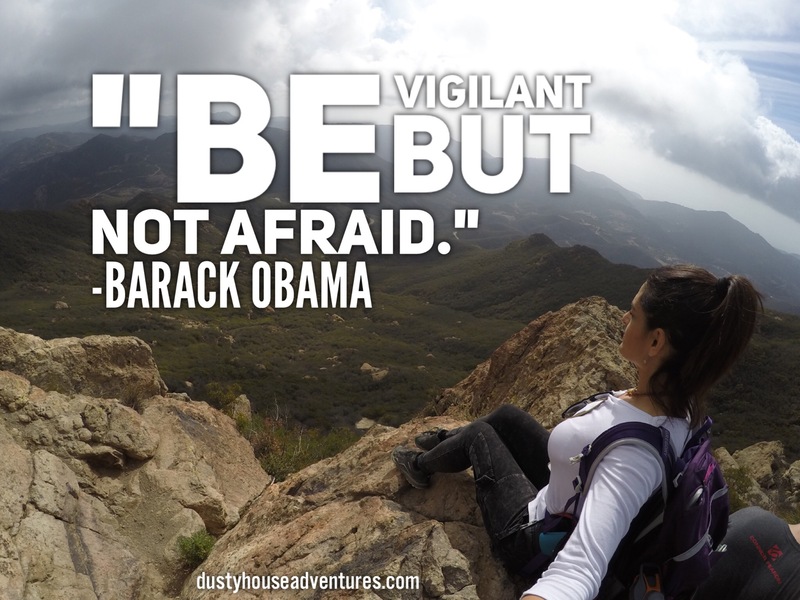 Be vigilant, but not afraid. I love this. It applies to everything, including loving someone and hiking and, as a friend added, when your kids get lice.